Home › Blog › Elitist? Who, Me? ‘Elitist’ – a damning label, often uttered with a dismissive sneer. But what do people mean when they call something or somewhere ‘elitist?’ Is it about what it costs? Let’s do a spot of compare-and-contrast for June 2017 . Say you wanted to go to a top sporting event. On Saturday, 3rd June, you would have travelled to the National Stadium of Wales in Cardiff for the final of the UEFA Champions League between true football royalty: Spain’s Real Madrid v Italy’s Juventus, the world’s best outfield player against one of the game’s legendary goalkeepers. Category 1 tickets: £390 (centrally positioned, ie, best view). Category 4, cheapest: £60 (behind the goals, upper and lower, ie, most definitely not the best view…). Maybe the glitz of West End musical theatre is more appealing. What about an evening at the hugely successful musical The Book of Mormon? A major gig? 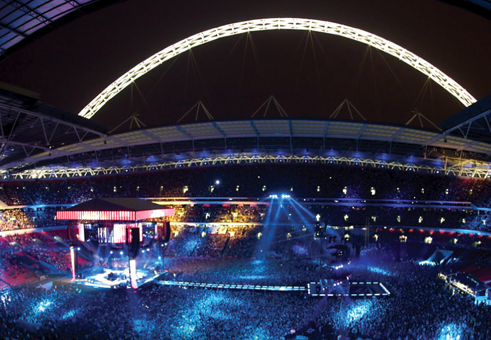 Try Adele’s summer shows at Wembley Stadium – best tickets: £222.00 (if you can get them). 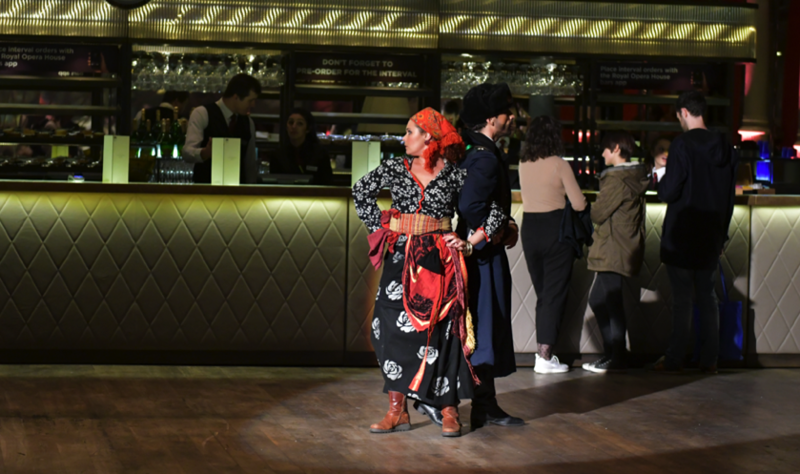 Or you could make your way to Covent Garden, where a tenor of the calibre of Roberto Alagna sings the lead role in Donizetti’s opera L’Elisir d’Amore. All those events are top of their range – elite, even – but only the Royal Opera House regularly gets blasted for being ‘elitist’. The reason is not hard to fathom. The first three are purely commercial. 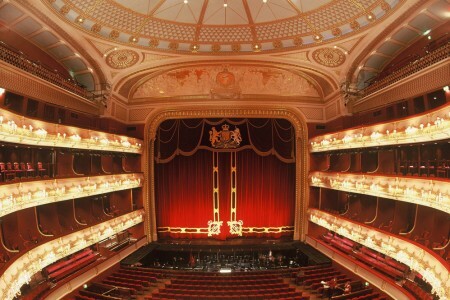 The Royal Opera House receives public subsidy. Taxpayers money. 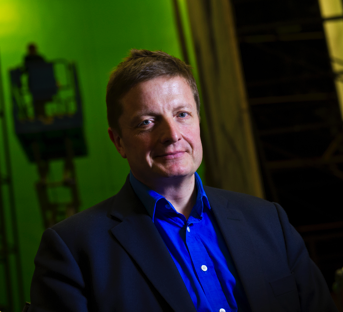 The ‘elitism’ charge cuts no ice with the top man at Covent Garden, the Royal Opera House Chief Executive Officer, Alex Beard. The ROH’s experience with The Sun would seem to bear him out. Needled by The Sun’s constant sneering, a few years back some bright spark at Covent Garden had the idea of holding a subsidised first night performance of the opera Carmen exclusively for readers of The Sun. And so they did. The following year, readers of The Sun were invited to apply for heavily subsidised tickets for Carmen (£7.50 – £30) and the ballet Mayerling (£7.50 – £20). Who’d have thought it…. with a clever bit of PR (and the support of a private donor, the Helen Hamlyn Trust) the ROH gained some respite from The Sun’s constant sniping. Which is not say that the idea of public subsidy has become uncontroversial. On the contrary. In the current climate of austerity in Britain, Arts Council subsidy makes up 22% of the ROH revenue; however, when the allocation for the 2013-18 period was made, the theatre was told there would be a reduction of 3.7% in real terms for every one of the years of that period. The remainder of the ROH’s income comes from the box office, about 40%; philanthropy, some 27%; and then a combination of things like catering and retail. So the question arises, does Alex Beard envy his European counterparts in France and Germany, for example, where public subsidy for the arts is seen as “a very good thing”? So let’s look at France, where access to the arts and education is guaranteed in Article 13 of the French Constitution and the country’s arts organisations are in receipt of about €15 billion public funds per year. Or Germany, where Munich’s Bayerische Staatsoper is heavily subsidised by both the Free State of Bavaria and the city of Munich. 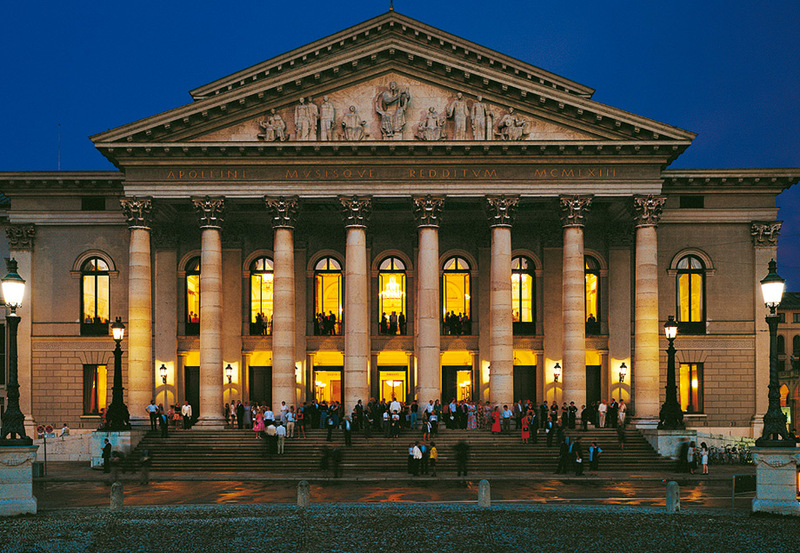 A spokesman for the Bayerische Staatsoper told Ballet Position public subsidy makes up about 64% of its income. That means each visitor to the House is subsidised to the tune of €117. And the spokesman noted some houses in Germany enjoy subsidies as high as €250 per visitor. So, for its current production of Verdi’s Nabucco in Munich ticket prices range from €163 (stalls) to €11 (standing). 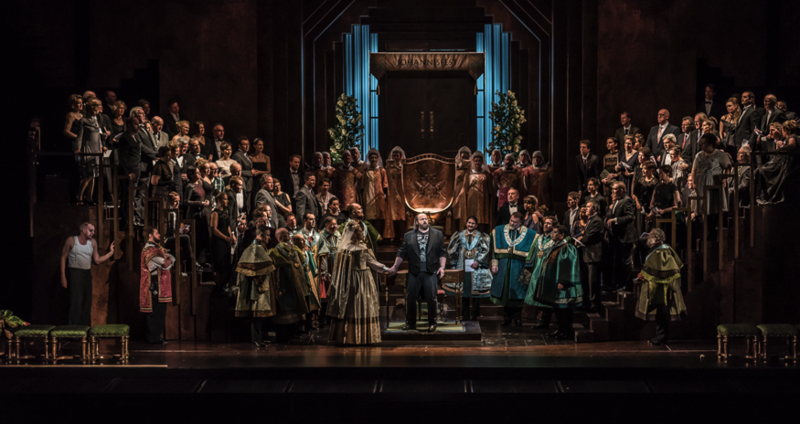 For a comparable production in the current season, Wagner’s Die Meistersinger von Nürnberg, all four hours of it with about 160 people on stage, the price range at Covent Garden was £270 to £13. “The subsidy is loaded a little bit more toward the cheaper seats than the most expensive seats,” Alex Beard explains. Public subsidy, says Alex Beard, creates an obligation to bring the ROH as close to the whole country as possible; thus going some way towards forestalling the accusation that it serves only a metropolitan middle class. Hence the 12 annual live performance relays to 450 cinemas across the whole of the UK; and the ROH’s active engagement with the audiences of the future with a student scheme that reserves tickets for four performances per year exclusively for a student audience. Isabella Allen went to Covent Garden for the first time as a six-year-old, taken by her mother to see The Nucracker as a birthday treat. Now a young graduate just starting her first job, Isabella is looking forward to a different kind of “special”: she’s treating her younger sister to tickets to see Adele live at Wembley Stadium. Not for them the top tickets: they’re going for the cheapest, which once you add service and delivery charges still come to about £50 each. So, maybe in these days of immersive, let-it-all-hang-out experiences the label ‘elitist’ attaches more to the expectation of a sedate, straight-laced behaviour in the august surroundings of the Royal Opera House? Well, says Alex Beard, we can do immersive too! “We had a student performance of [Shostakovich’s opera] The Nose, where we were working with an immersive theatre group and before the performance there were actors walking around [dressed like] Revolutionary Russian Guards introducing themselves, [saying] ‘Tovarich’ and engaging people in conversation.